The majority of the city's most popular attractions including the famous Castle ,Princes Street Gardens, Hollyrood Palace ,Botanic Gardens are easily accessible. Further on its location gives a choice for evening out to Cinemas ,Theatre or to few of the best night clubs of Edinburgh in its vicinity. 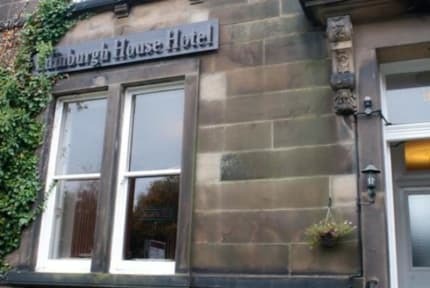 The Edinburgh House Hotel has 24 rooms all rooms are ensuite and is a Non-Smoking throughout. 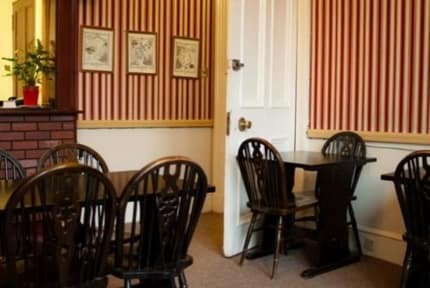 Cots available, Wi-Fi Available at an extra cost , Video/DVD Player, TV, Tea/Coffee making facilities in each room, hair-dryer available from the reception. We have a variety of room types like Double ,Twin ,Single ,Triple and Quads . 3% surcharge for all credit card and corporate card payments.Debit cards are accepted free of charge .